With fireworks inevitably starting a week early at a neighbor’s house near you, July is bound to get the welcome it deserves. We’re talking about the month packed with patriotic parties, cookouts, and weekends at the lake. With so much fun going on, it’s easy for certain events—and the costs that go with them—to sneak up on you. Not on our watch! 1. 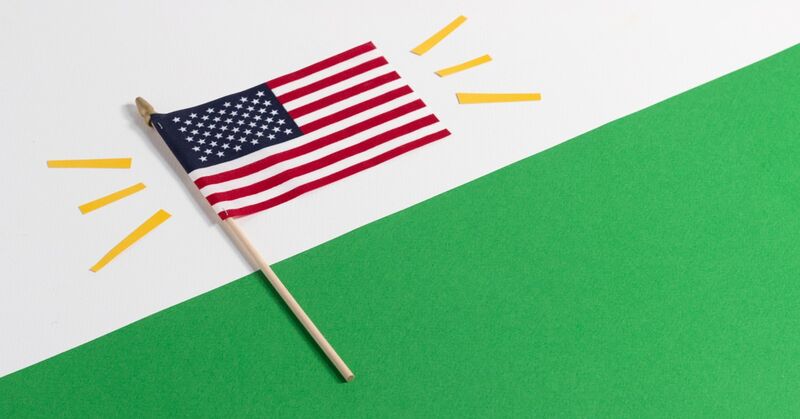 Fourth of July festivities: Sunny weather plus a national holiday means it’s time to celebrate! Be sure to budget for all your party supplies before the month begins. Check the local festival and parade schedule for free Independence Day events in your area. And don’t forget to budget for ice cream and snacks if you’re heading to a fireworks display! 2. Fireworks: If you’re excited about sparklers or Roman candles, set aside some money for your favorite fireworks. Or check out your local dollar store for some budget-friendly glow sticks. 3. Sunscreen: Seasonal items hardly get a nod when it comes to creating a monthly budget. But at $8 to $12 a tube—and with the need to buy more regularly—sunscreen isn’t cheap. Plus, if you’re particular about the ingredient list you’ll pay even more to protect your skin from damaging rays. 4. Pet boarding costs: If you can’t take your pets on your summer getaway, you may need to pay for boarding. Or better yet, check with a friend or neighbor whose kids are looking to make extra cash this summer. They may be willing to watch your pets for less! 5. Swimming lessons for the kids: It’s a good idea for your children to take swim classes during summer break. An even better idea is to create a line in your budget to pay for the lessons. 6. High utility bills: There’s nothing like the feeling of walking into a chilly house on a hot summer day. That is, until you see the bill at the end of the month. Your air conditioner works harder this time of year and produces a higher electric bill. The same goes for your water costs if you wash your car, water your lawn, or run the sprinkler for the kids to cool off outside. Be sure to budget with these things in mind. 7. Back to school: Planning for the school year now may seem premature. After all, your kids are probably just getting into the swing of being out of school. But if you start a fund today, you can save up for a stress-free start to the school year in August. Remember to include money for clothes, shoes and supplies. 8. Summer fun list: Create a summer bucket list with your kids or for yourself. You can include things like: Make homemade ice cream, host a big BBQ, go to a waterpark, attend a concert festival, read three novels, and so much more. Make your list and add summer fun to your budget! Create your July budget in minutes—sign up for a free EveryDollar account today!